Rose and Fred are best friends. They do everything together. Rose’s sister Clara might say that he belongs to the whole family. But Rose knows that he is HER special friend, and hers alone! 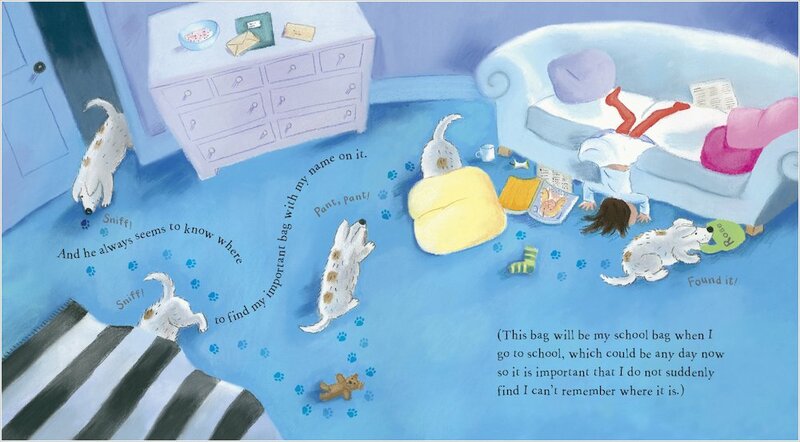 Fred plays with her, runs around with her, and lies around with her on beanbags. 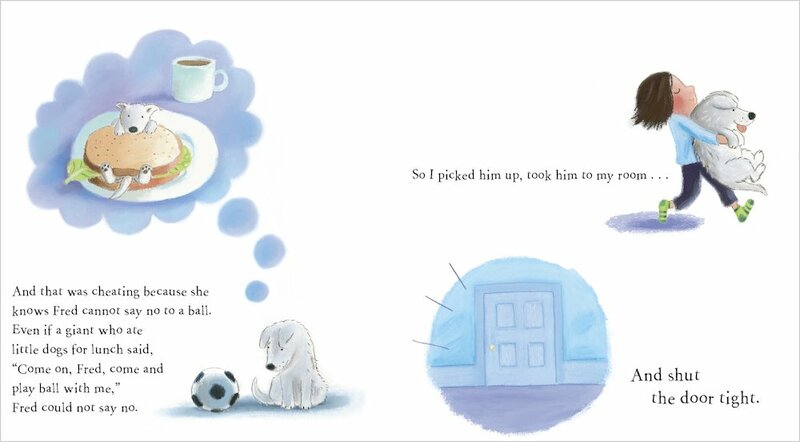 He even finds her lost things for her. But one day, when Clara tries to tempt Fred to play with a ball, Rose finds that you can’t keep your friends all to yourself – and sometimes the very best friends are the ones who share their friends! 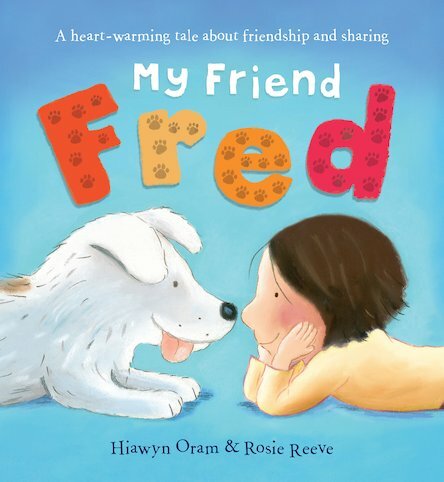 Bursting with cuddly, bouncy pictures of Fred and Rose at play, this heart-warming picture book will make your tail wag. 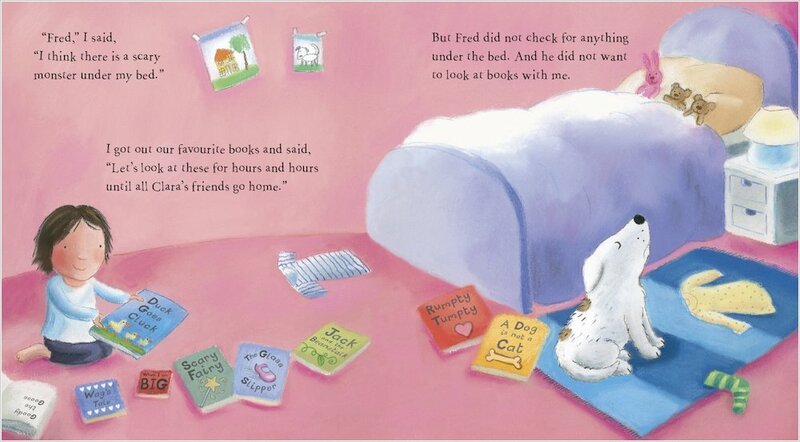 Winner of the Nottingham Children’s Book Award 2000 for Just Dog.